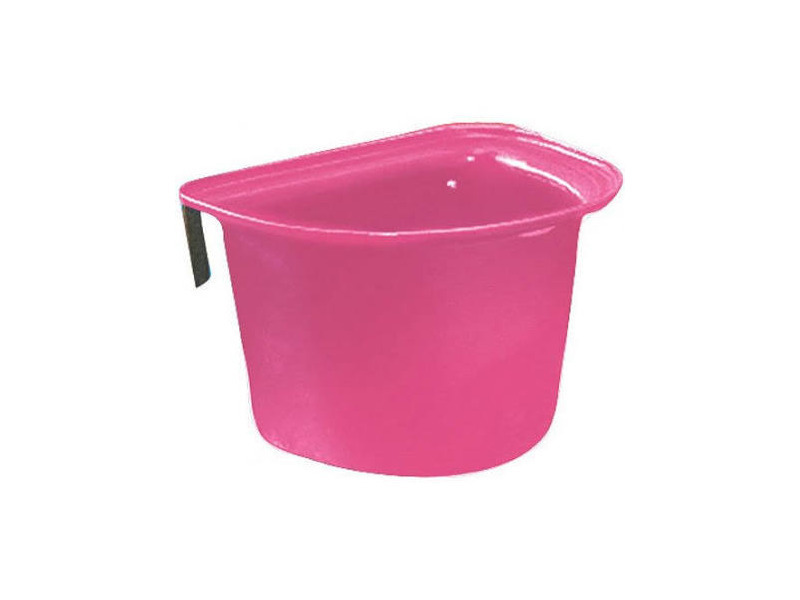 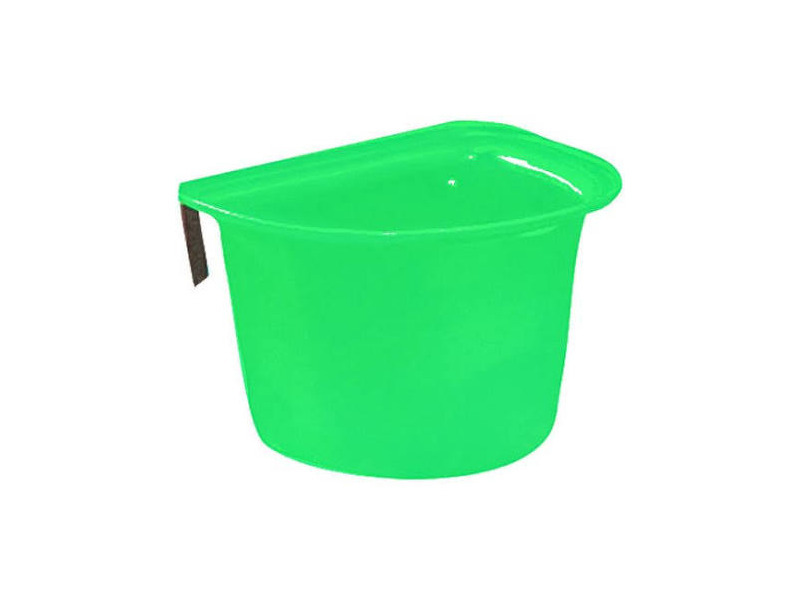 Roma Plastic Feed Bin is a deep bin designed to fit over a rail. 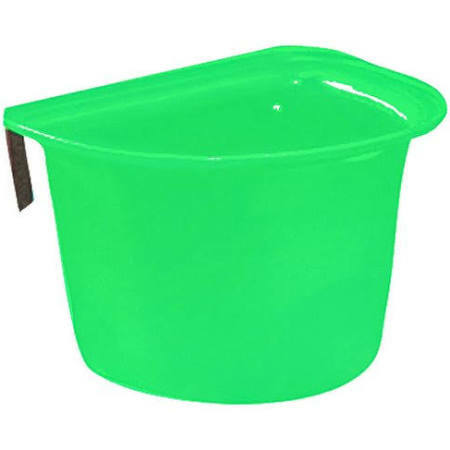 Perfect for pasture feeding or on the showgrounds. Portable feed bin is great for travel. There are currently no questions for Roma Plastic Feed Bin - be the first to ask one!